HEY THERE! Welcome to Bronner’s Blog, your one stop shop for DIY projects, recipes, traditions and stories for all seasons, reasons and budgets! 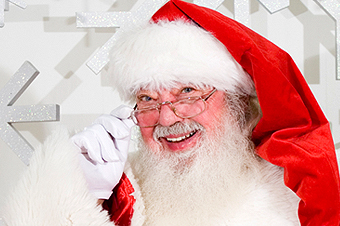 Want to get on Santa's Nice List?! Subscribers get access to all the best info, blog updates, promotions and contests. An Appet-EYE-zing Treat Every-Bunny Will Love! The Best Bruschetta Recipe To Convert A Confirmed Tomato Hater!